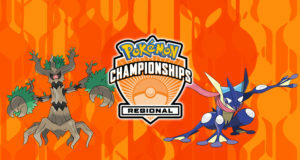 The schedule for the Pokémon Oceania Championships has been updated to include side events. 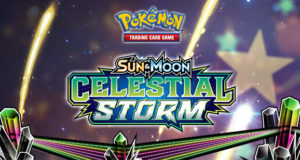 These side events will consist of “on-demand” tournaments for TCG and VGC, and multiple smaller events that will be worth Championship Points! So, if you don’t make it to Day 2 or 3 of the Oceania Championships, you will have a second chance to earn points from the weekend! All events will cost $10 each to enter, and give out tickets as prizes. Tickets will be used as a sort of currency to obtain prizes from a “prize wall”. What this prize wall will consist of is as of yet unknown. All tournaments will be single elimination, and each win will earn you 20 tickets. Players will be divided into 8 “player pods”. More information is expected at the event. Both events will cost $10 to enter, and run best-of-1 matches. Registration fee and prizes for Saturday’s League Challenge will be the same as Friday’s. Full details of the Side Events can be found on POIC2017.com.au. 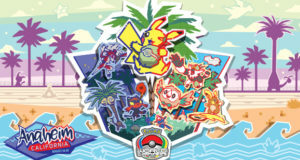 These are set to be among the best side events in the history of competitive Pokémon, and potentially a sign of things to come in future International Championships abroad. Hailing from the outer suburbs of Melbourne, MachopFan became a Pokémon fan in 1999. He joined the competitive scene during the 2007 DS Connection Tour, a week after Pokémon Diamond and Pearl were released in Australia. After learning that Australia was not in the Video Game World Championship, he played a major role in the campaign to include Australia. MachopFan competed in Australia's first National Championship, placing in the Top 8.